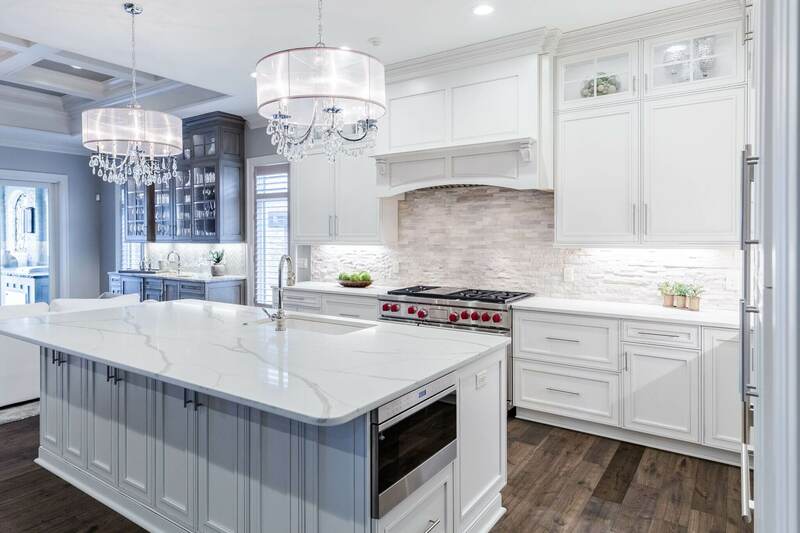 Dave Ott Homes built this West Side Cincinnati showcase home and partnered with a Sims-Lohman designer, Dave Thaler on the cabinetry and countertops. 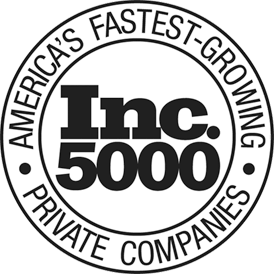 The plan included the kitchen, bar, master bath, home office, laundry room, and guest bathroom. The kitchen cabinets are manufactured by Europa, with door style Crystal Lake Maple. The white finish is called Melted Brie. 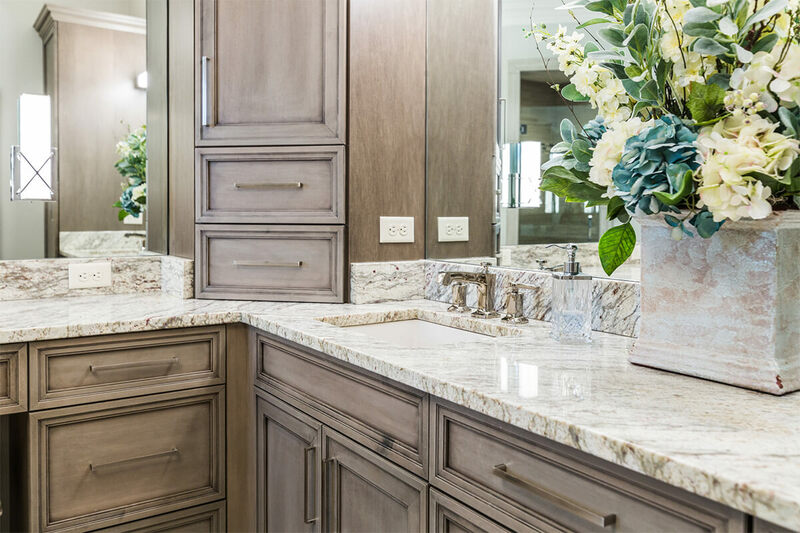 The gorgeous countertops and island are both made out of Trinity Quartz. White cabinets and countertops in the kitchen make this west side home feel extraordinarily bright and airy. 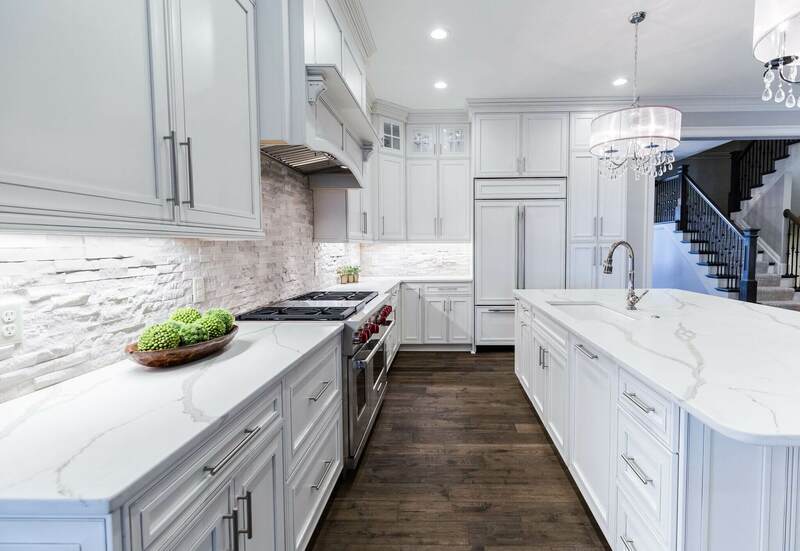 The intricate backsplash and hardwood floors are the perfect contrast to this white design. The layout of this gorgeous space makes cooking easy. 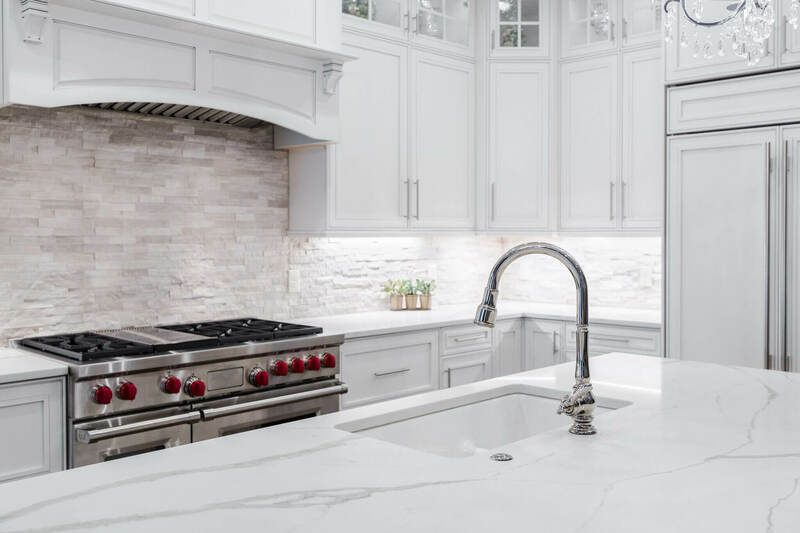 Plenty of countertop space, a gas stove, and a deep kitchen sink give the chef the perfect tools. Off the kitchen is a very unique hanging wet bar. 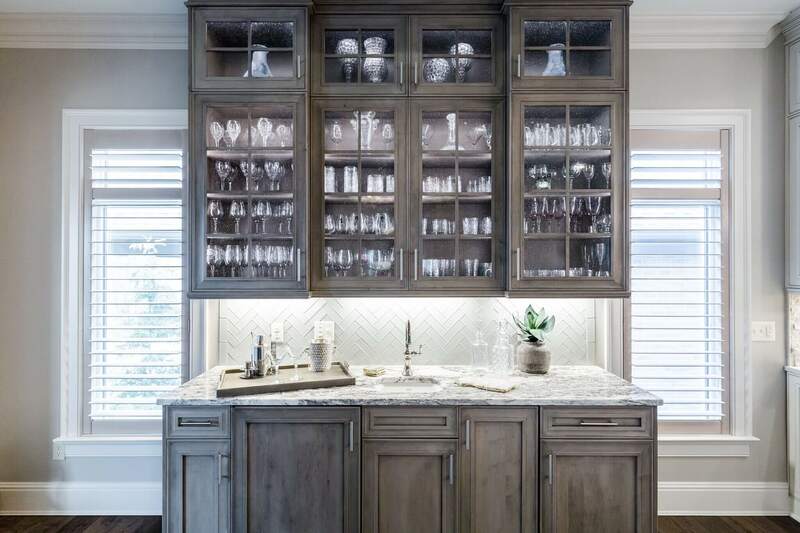 It has a small bar sink, which is complemented by glass storage and dark cabinets. 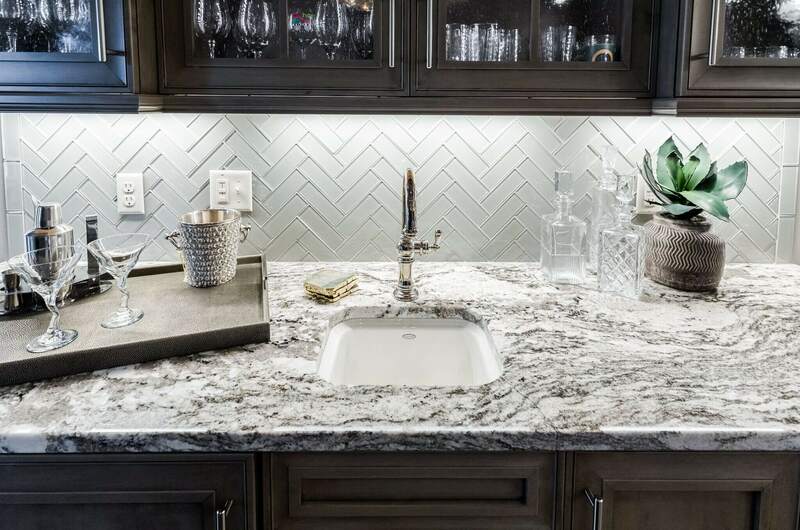 The countertop for this space is granite in the color Saint Lucia. 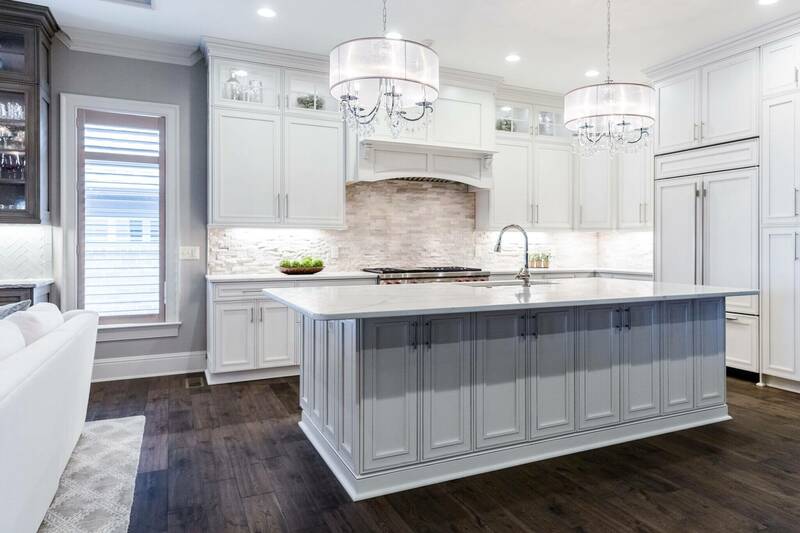 The cabinets are also Europa, like the kitchen, with Crystal Lake Maple doors finished in hand finished Coastal Grey wash. 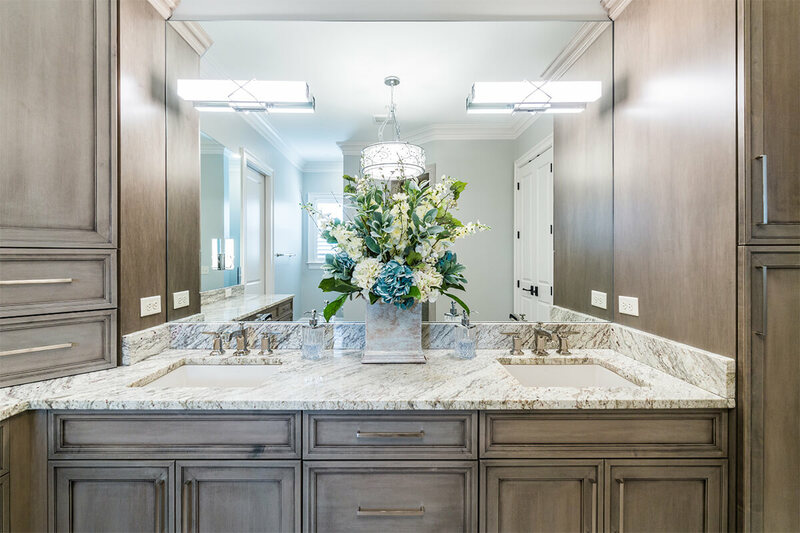 The master bath cabinets are also Europa, door style Lakeway Maple and stained in Coastal Grey. The countertops are granite in the color Bianco Romano. 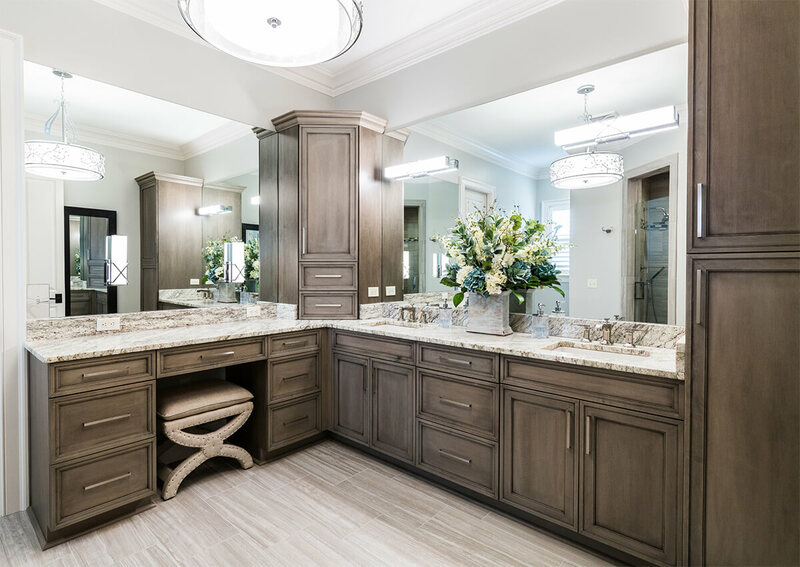 Ample storage space, two sinks, and a vanity seat make this bathroom perfect for two. All photos courtesy of Hailey Bollinger. 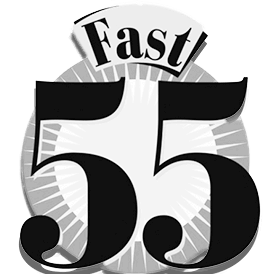 Design by Dave Thaler, Sims-Lohman.